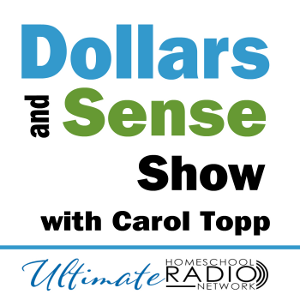 There’s lots to learn about starting a running a micro business, so join Carol Topp, host of the Dollars and Sense podcast. 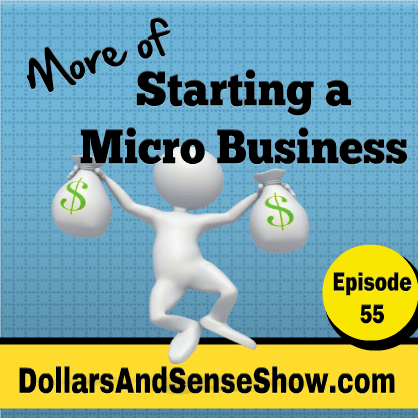 In this podcast, Carol shares information on creating a mini business plan and pitfalls to avoid to help you launch successfully. Carol also took time to answer questions from the audience on taxes.